LifeCare Joondalup is located at Unit 1, 10 Reid Promenade, Joondalup. We are across the road from the Joondalup Police Station and just down from the Old Bailey Pub. 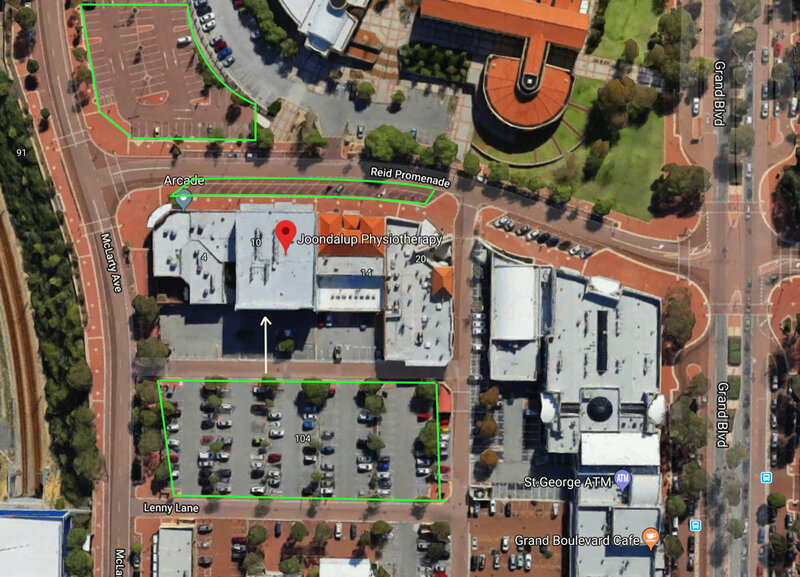 Parking: There is plenty of parking outside of LifeCare Joondalup and behind the building. Please be aware that ALL parking is PAID parking. The bays directly outside, along Reid Promenade, take cash only. If you require to pay by credit card, please park in the carpark across the road on McLarty Avenue, or the parking bays behind the building. If you park behind the building, you are able to get through to LifeCare via the hallway through the private undercover parking. Walk all the way through the hallway and turn left when you come out on Reid Promenade and you will find us the first door on the left.